100% NO FEE or COST, unless you WIN. FREE Consultation - Hit and Run Accident Lawyer. Miami Personal Injury Attorney. Dante Law. Over 25 years representing injured victims. A hit and run accident, according to Florida law, is defined as one where the responsible motorist leaves the scene without complying with their legal obligations. This can include cases where the driver failed to stop after colliding with another vehicle or person, or where the responsible motorist left the scene of the accident before waiting for the police to arrive and confirm they can legally leave. Florida statute 316.062 states that a driver involved in an accident resulting in injury or death must provide their details and aid to anyone who needs it. These details must include their name, address, and vehicle registration number. Despite this legal obligation, Miami, and other areas of Florida, have one of the highest number of hit and run accidents in the United States, according to recent statistics and, if you or a loved one have been affected, you could benefit from expert legal representation from an experienced Miami hit and run accident attorney. If you or a loved one have been injured as a result of a hit and run accident in Miami, an attorney from Dante Law Firm will work tirelessly to recover the compensation you deserve, regarding your physical injuries, lost earnings, medical expenses and more. When you are involved in a Miami hit and run accident, it is likely that your emotions will be running high, and you may find yourself unable to think clearly. Through familiarizing yourself with these tips from our Miami hit and run attorneys, you can avoid negatively affecting the outcome of any claim you may raise relating to the accident. After you have sustained injuries and property damage in a Miami hit and run accident, you deserve expert legal representation. 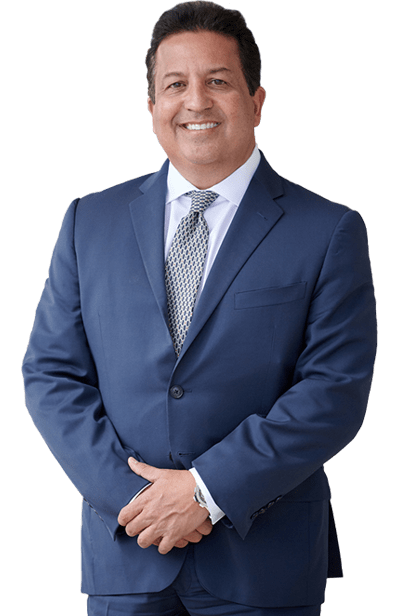 To find out how a Dante Law Firm attorney could help recover the compensation you are entitled to, schedule your free initial consultation by calling us today at (305) 949-2526.